‘With God, all things are possible’ as proven by my friend’s story. An Essex based mobile marketing start-up has scooped the Silver Award in the Digital category of the Ixion Enterprise Awards 2014 after surviving many of life’s difficulties. 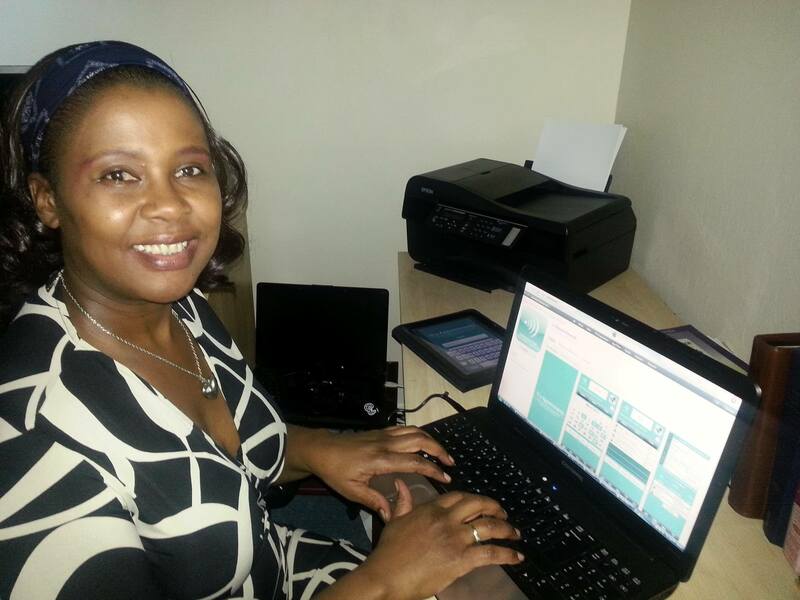 Single mum-of-four, Nelly Mhangami beat 300 other entrants to win the Silver Award in the Digital Category. She proudly received her prize after overcoming the challenges of long term unemployment, homelessness, zero capital and domestic violence to start a business using only her benefits as capital. She established Business Apps Plus in November 2013 with the objective of helping businesses market their services on customers’ mobile devices. The company, which was recently renamed Mobile & Mortar Ltd, develops digital technology to market businesses. ‘I feel honored to have been awarded the Silver Award. My business is only six-months-old and this gives me the zeal and determination to continue building and improving it,’ said Nelly, who studied MSc in Electronic Commerce at Anglia Ruskin University. ‘My business helps local businesses gain and retain customers, increase sales, save time and money by doing away with paper processes. We have seen our clients’ sales and market share increase in a short space of time after they embraced mobile marketing solutions and tools. Nelly’s now ex-husband was kept in cells overnight after abusing her, but Nelly decided not to press charges because of her three children. He never returned to the family and Nelly and her children were homeless for two week and were put in temporary accommodation by the local authority. She attributes her success now to hard work and determination. 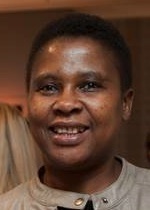 Nelly Mhangami, is keen to hear from anyone who is currently at crossroads and has no hope by telling her story of hope, faith, determination and hard work. For further details contact Nelly Mhangami of Business Apps Plus Ltd t/a Mobile & amp; Mortar. This entry was posted in Challenges, Christian, Encouraging, News, parenting, Uncategorized and tagged battered wife, Business, life's challenges, Mobile and Mortar, Nelly Mhangami. Bookmark the permalink.